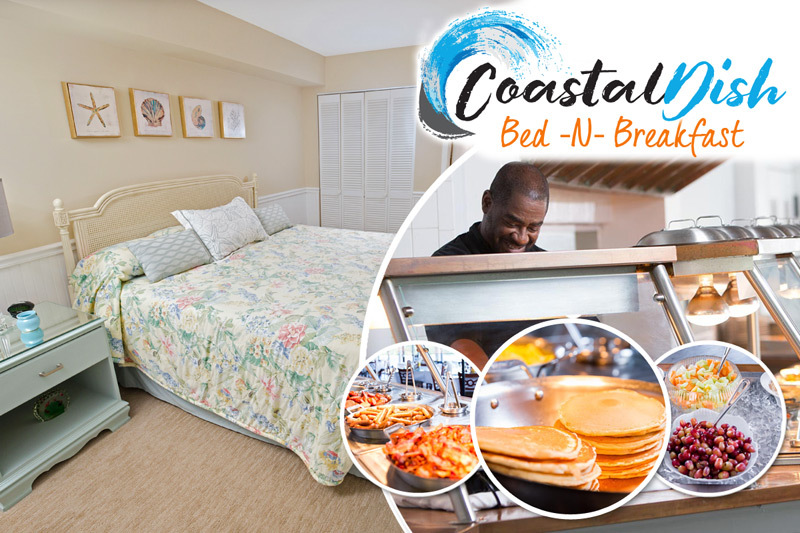 The Myrtle Beach area is typically known for many things, from its numerous shopping districts to its sparkling beaches to its challenging golf courses. 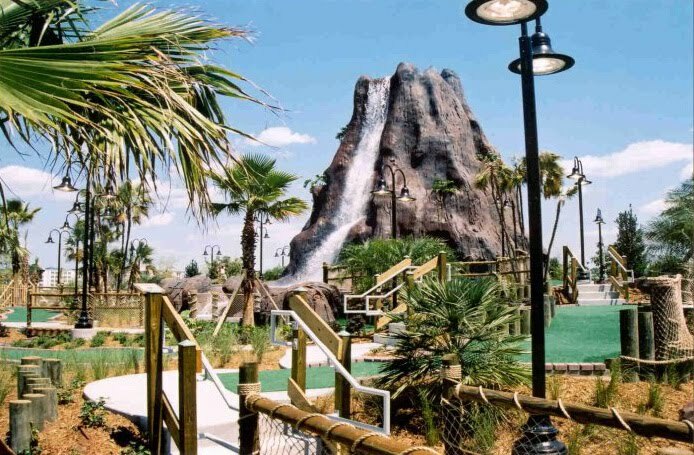 But for those of us who aren't quite skilled enough for standard golf, Myrtle Beach and North Myrtle Beach offer an array of family-friendly mini-golf courses, and some of the area's top spots remain open in the colder season! If you're looking for something fun to do during your off-season visit to the Grand Strand, check out one of these Top 5 Mini-Golf Courses open for your Winter vacation. 5. Mutiny Bay: Miniature GolfLocated on Highway 17 in North Myrtle Beach, Mutiny Bay Golf offers players 36 holes in an all-outdoor pirate adventure. Every 30 minutes, be on the lookout for battling scallywags, and enjoy a few challenging holes on board the gigantic pirate ship! If you enjoy the cooler temperatures and the marauders of the Caribbean, Mutiny Bay Mini-Golf is definitely a must-see! 4. Cancun Lagoon:If you prefer to do your golfing indoors, then check out Cancun Lagoon, located at 2101 S. Kings Highway in Myrtle Beach. Along with an outside course, Cancun Lagoon offers guests the chance to stay warm in the Winter while still having a blast! Modeled after a Mayan Pyramid, Cancun Lagoon takes players back in time to Ancient Mexico for 27 holes of fun and challenging putt-putt. 3. Molten Mountain:Like Cancun Lagoon, Molten Mountain offers both indoor and outdoor courses all year long. Beautifully designed, this course takes you inside of a volcano, where you'll experience the sights and sounds of an island hot spot! Challenging and fun, Molten Mountain is a terrific option for families. This course is located in North Myrtle Beach at 1010 Vereen Drive, next to Carrabba's Italian Grill. 2. Dragon's Lair:Broadway at the Beach's popular mini-golf attraction is set in the medieval and magical kingdom of Myrtleness and offers up thrills and fun for all! Be on the lookout for the fire-breathing dragon, Sir Alfred, who sporadically makes its presence known with a burst of hot flames from near the castle tower! This 36-hole adventure will take you across streams and bridges and through castles and caves. 1. Hawaiian Rumble:The top spot for your Winter mini-golf excursion is Hawaiian Rumble, located at 3210 Highway 17 S in North Myrtle Beach. Known for hosting the annual Mini-golf Masters Tournament, this course provides 18 holes that are sure to test your putt-putting skills! Set in tropical Hawaii, the course takes you through a luscious island garden, with its central point being its massive 40 ft. volcano. Relax to the sounds of Hawaiian tunes, while you enjoy this "professional" course! Hawaiian Rumble-October: 9:00 a.m. - 12:00 a.m.November & December: 10 a.m. - 6:00 p.m.